Porsche in Leipzig continues on growth course: The company creates jobs for full production of the Panamera. 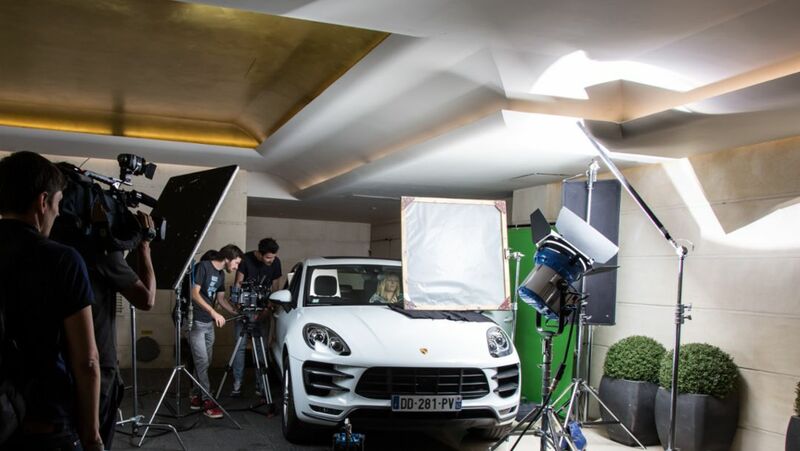 Tennis star Maria Sharapova presents the new Porsche Newsroom. A peek behind the scenes of the film shooting and a look at the video. 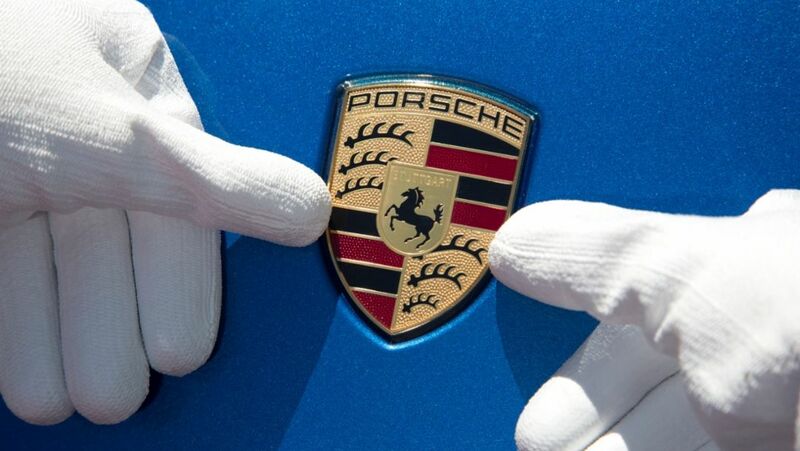 Porsche handed over more new cars to customers in the first six months of 2014. Compared to the period of January to June 2013, the number of vehicles delivered rose by almost eight per cent to 87,800 units. The "Festival of Speed" has a firm place in the calendar of many car fans. Porsche is also used to come with classics and new models to West Sussex – as it did last weekend. In the past 15 years Leipzig has proved itself as the second large production facility for Porsche. A success story. Journalists put 15 new Porsche Macan models through their paces – in the middle of the Moroccan desert. 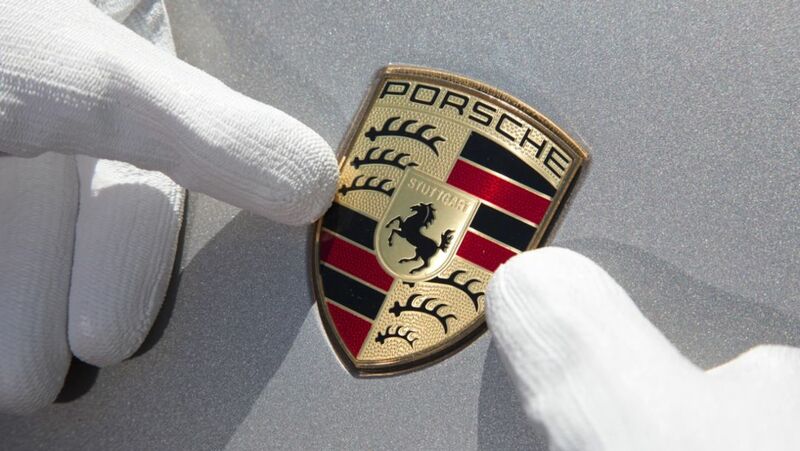 In the first three months of this year Porsche AG handed over more than 38,500 vehicles to its customers.